Rome wasn’t built in a day, and apparently it won’t be renovated in one either. 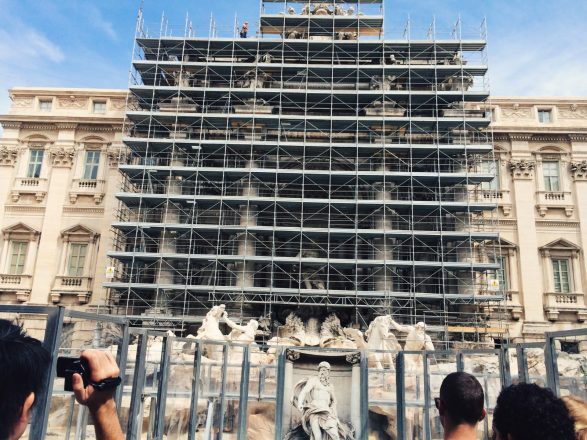 On my recent trip to Rome, I was surprised to find the cities most famous fountains closed for renovations and restoration during the height of summer tourist season. 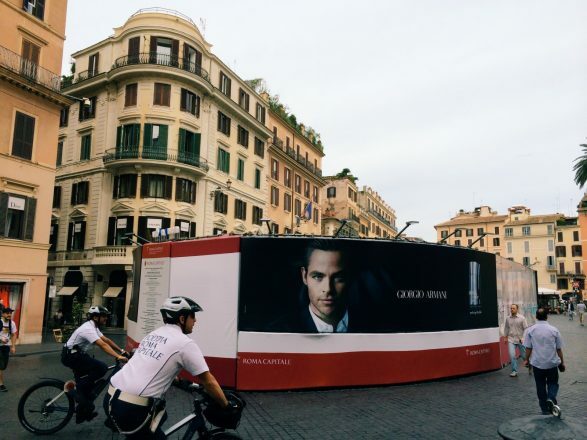 Apparently even the Eternal City needs a nip & tuck once in a while. 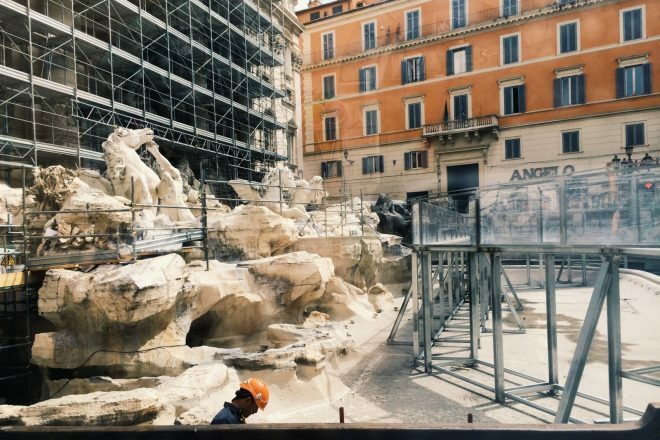 Italian Fashion House Fendi is financing the Trevi Fountain’s $2.9 million dollar renovation project (which is expected to last 20 months). My heart breaks a little for first time visitors to Rome wanting to have their own Roman Holiday moment. The restoration project is expected to be finished in 2015. Tod’s, the footwear company, is footing the bill for the $34 renovation of Rome’s Colosseum. 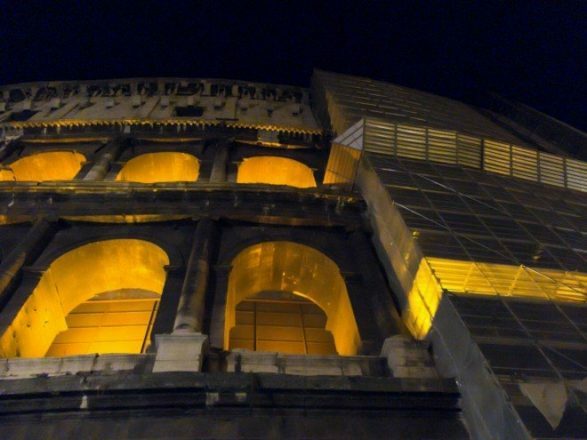 The Colosseum project seems to be being done in phases and those visiting this summer will still find the sight awe-inspiring, especially when it’s lit up at night. Landmark viewing letdowns are a reality of travel– I don’t know anyone who has waiting to see the Mona Lisa that has come away saying, “wow, that was hugely impressive” and totally worth the mosh pit reality of the Louvre during the summer. And there is plenty in Rome to see to more than make up for the currently underwhelming Trevi Fountain (known as the Fontana di Trevi in Italian). The fountain of the Ugly boat, or Fontana della Barcaccia, located at the base of the Spanish Steps is also getting some work done. It has been under scaffolding since 2013. Rome’s famous sites need to last for the ages. That’s just a bummer for those visiting this summer.